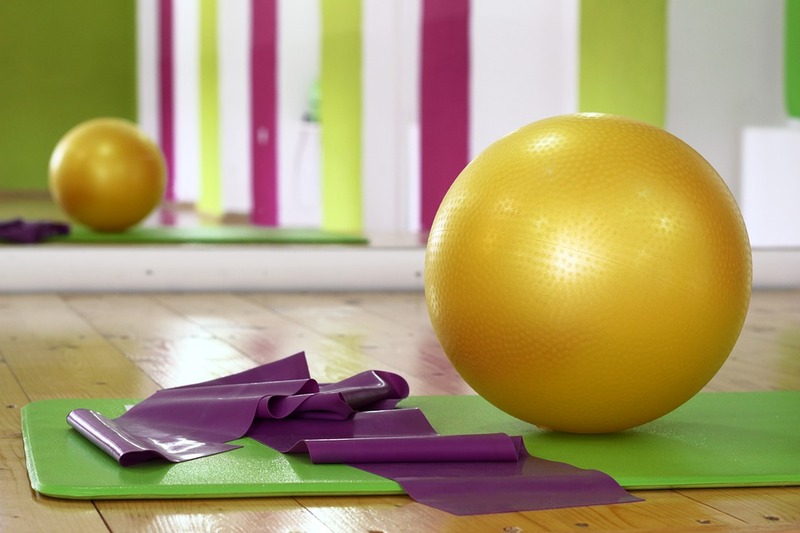 Pilates is a form of strength and flexibility training that can be done at any level fitness. Pilates improves flexibility, builds strength and develops control and endurance in the entire body. The emphases is on alignment, breathing, developing a strong core, and improving coordination and balance. Pilates' system allows for different exercise to be modified in range of difficulty from beginner to advanced. Strengthen your core and tone your entire body with this fun upbeat class.